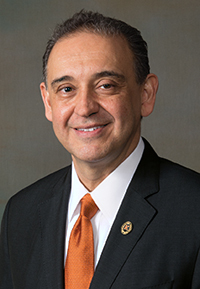 As a highly selective, nationally renowned, and internationally oriented four-year college of arts and sciences, Kalamazoo College has developed a tradition of excellence in the fulfillment of this mission. It is located in Kalamazoo, Michigan. Founded in 1833, Kalamazoo College is among the 100 oldest colleges and universities in the nation. Kalamazoo College has 100 full-time faculty members, 96 percent of whom hold a PhD or the highest degree in their field. The student-faculty ratio is 13:1. Teaching is the most important responsibility of the faculty. 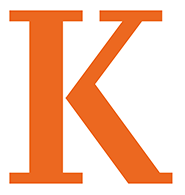 Since 1962, Kalamazoo College has offered a nationally-recognized curriculum called the Kalamazoo Plan (often nicknamed the K-Plan), an undergraduate experience of rigorous liberal arts scholarship and opportunities for experiential education in both domestic and international settings.